Spring is here, and summer is just around the corner! If your home is on the market, or if you’re thinking of selling, landscaping and curb appeal are so important in order to create that first impression to a prospective buyer. 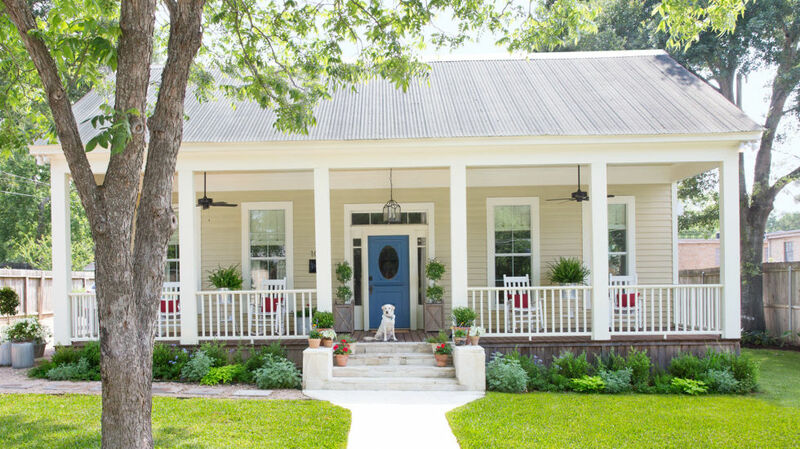 Here are some tips to keep in mind when thinking about how to spruce up the outside of your home so that buyers will be enticed to look further inside your home! Colorful, beautifully-planted pots on the front porch or back patio are a great way to welcome potential buyers to your home. Your planting beds always look better with a fresh application of mulch! Plant a few flats of colorful annuals to inexpensively add pops of color to your existing landscaping. It’s always a good idea to keep trees and shrubs neat and trimmed; it just reinforces that your property is well-maintained! Make sure ponds, fountains and pools are sparkling clean; anything less could be an instant turnoff to a potential buyer. If your gardens and landscaping is extensive, consider creating a list of your plants and shrubs. This could create a positive impression on a prospective buyer! Make sure that all patios and brick surfaces are clean of dirt, mold and algae that may have built up over time. Nice, clean surfaces add to great curb appeal!